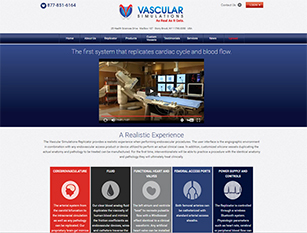 Custom website design and system to upload and manage medical images. 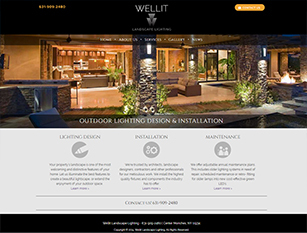 Features include advanced filter to sort product images, secure login/account management, and CMS. 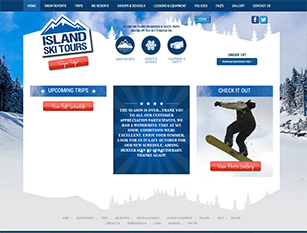 Custom website design and system to browse and reserve upcoming ski tours. 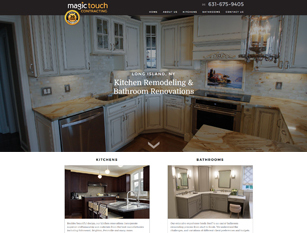 Secure account registration and login. CMS. 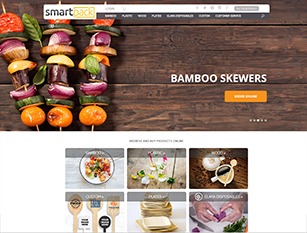 Design provided for food & beverage accessories distributor. 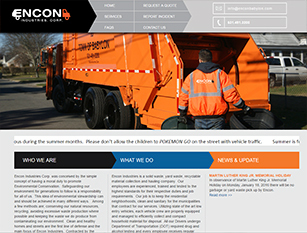 Website design for local sanitation services business.